Combative back row Nic Cudd began his career playing junior rugby for Pontiets RFC and later on Tumble RFC. Cudd would later join the Scarlets Academy in 2004, when he was 16-years-old, and in the summer of 2010 signed a development contract with the region as he worked his way into the senior set-up. 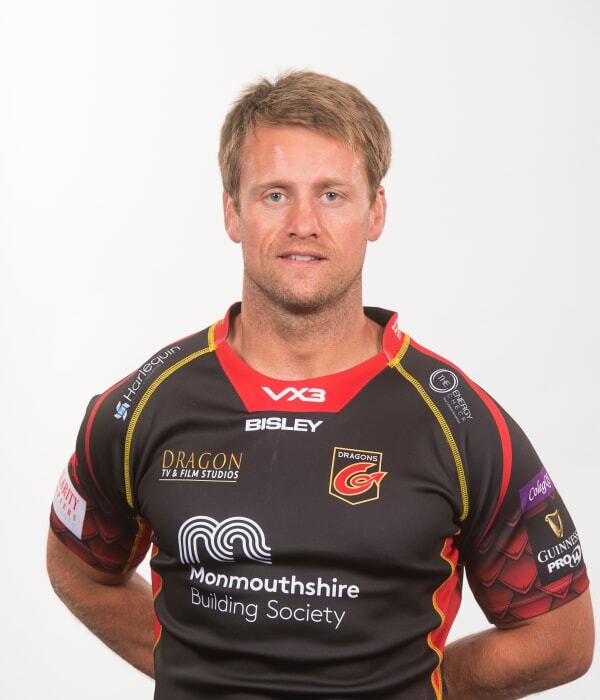 Cudd moved to Dragons in 2012, making his debut against his former region, and went on to hit a century of appearances during the 2017/18 campaign. Carmarthen-born Cudd, known for his all-action and dynamic style, has also played for Wales Under-16s, Under-18s, Under-19 and Under-20s. Outside of rugby, the flanker has a degree in Accounting & Finance from Swansea University.